The H.J. Heinz Company, headquartered in Pittsburgh, Pennsylvania, is the most global of all U.S.-based food companies. Founded in 1869 by Henry John Heinz, along with Nobel Clarence (Clarence Noble) called Heinz & Noble. In February 2013 it was announced that the company has agreed to be the subject of a takeover by the holding company Berkshire Hathaway (owned by billionaire Warren Buffett) and private equity fund 3G Capital. The company produces ketchup, sauces, pickles, soups, frozen foods, etc. In the United States controls 60% of Heinz ketchup market, and in 50 other countries, according to its own data, occupies the second position. Number of employees – 37,500 people (2005). In fiscal year 2005, which began in April, the company’s sales totaled $ 8.9 billion. 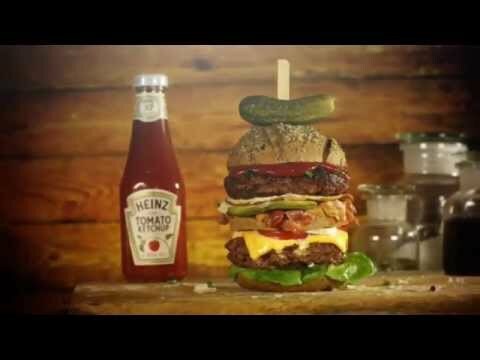 Throughout the world, Heinz is synonymous with ketchup. We sell 650 million bottles of Heinz ketchup every year and approximately two single-serve packets of ketchup for every man, woman and child on the planet. 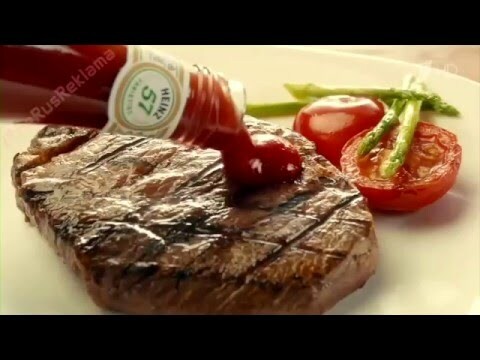 For millions of families the world over, ”if it isn’t Heinz, it isn’t ketchup”. In addition the company produces ketchup sauces, beans, canned vegetables, infant nutrition, etc.